Our 3 locations in Las Vegas, Reno & Henderson offers a wide variety of different concentrates for our customers. Come by or contact us our knowledgeable staff to help you pick the right concentrate for you. Lemon Drop, Orange Cookies, Sunset Sherbet, Berries and Dream, & More! Cannabis concentrates come from processed cannabis flower, and they got their name for a reason. 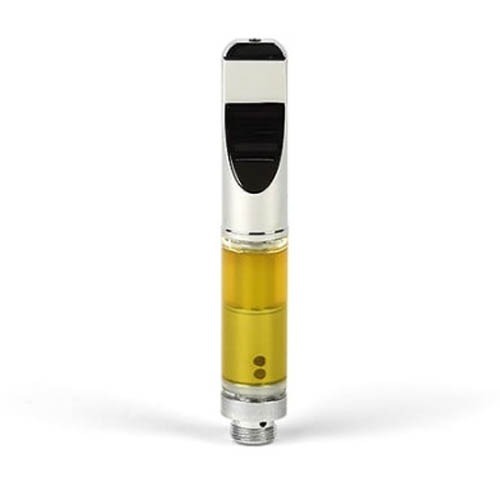 Concentrates are more condensed or “concentrated” extracts of the essential oils in the cannabis plant. You’d have to consume a lot of flower to get the same potency you’ll find in a concentrate. Concentrates may offer many benefits over other forms of cannabis, depending on your desired effects. All that said, concentrates, in general, are not without their faults. Because of the way they are made, they sometimes have more impurities — think pesticides — than flowers. This can be cause for concern with individuals who have compromised immune systems. But buying from organic or laboratory tested sources can help you avoid this problem, enabling you to enjoy your concentrates and their benefits safely. Here at The Dispensary NV, all of our cannabis is lab tested and quality checked before it hits our shelves. We approve every cannabis form we sell prior to making it available to our customers. That includes concentrates, as well as flowers, edibles, topicals, and more. Feel free to browse our selection of concentrates and other cannabis items online prior to shopping in-store at a location near you. You can even pre-order on our website, that way your full purchase will be ready and waiting for you to pick it up. If you have any questions about our products or cannabis use in Nevada, feel free to call The Dispensary NV of your choice. Our knowledgeable staff will be happy to assist you. From information to concentrates and cannabis gear, we’ve got you covered. If you’re looking for a new dabbing tool to use with your concentrates, we offer a high-quality option you may want to consider. Let The Dispensary NV be your one-stop cannabis shop for all your cannabis related needs.